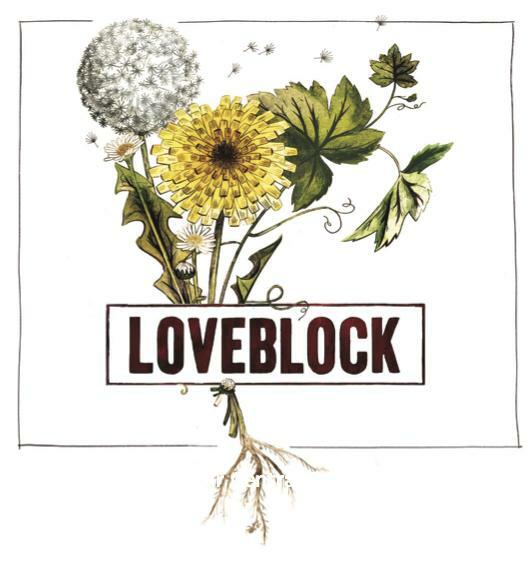 Loveblock was forged from a love affair with a view. Veteran vintners Erica and Kim found this wild piece of land perched high on the hills overlooking Marlborough's Awatere Valley - far removed from the agricultural bustle in the valley below. From here you can almost see the end of the planet; the peace lifts you above your troubles. Loveblock is remote and hidden from the world and Erica and Kim wondered how the unique terroir and elevation would translate to flavours in wine. Wine that speaks with a naked voice about its place and time.